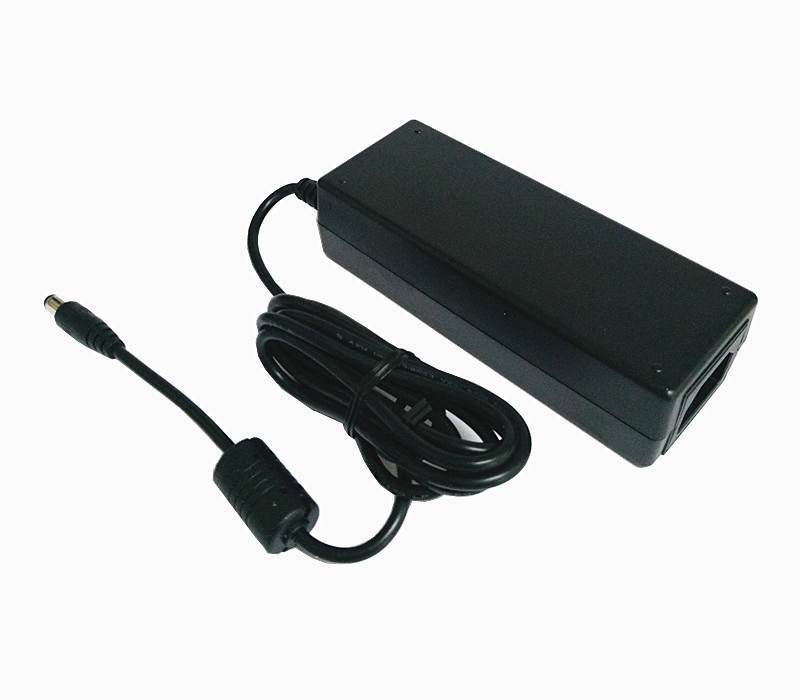 Plug-in power supply 12 volt 1 ampere for cameras, intercom outdoor stations, indoor stations, etc. This switched power supply converts 230V AC to 12V DC. 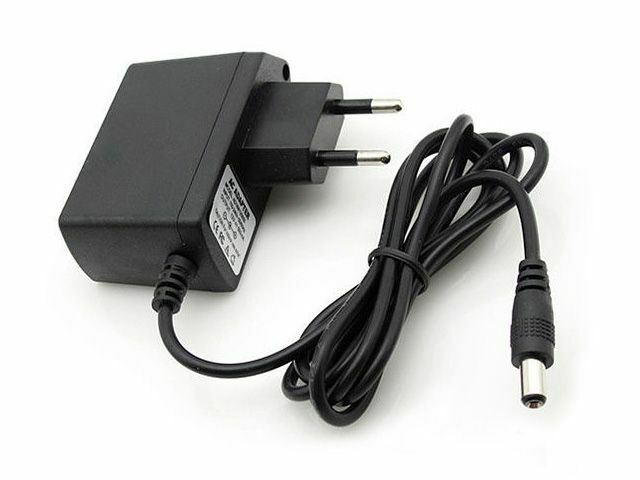 The maximum current that this power supply can supply is 1A. 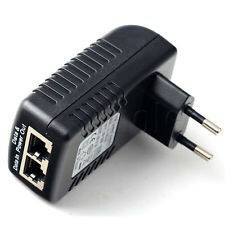 Power Over Ethernet (PoE) Injector, to easily supply an IP camera with power. In accordance with IEEE802.3af PoE standard, Automatic determination of the required power and Plug & Play, no configuration required.